Close your eyes, and enjoy the taste of rich peanut butter covered in creamy chocolate. Treat yourself to a bag of happiness with Evergreen Organix Peanut Butter Truffles. Sit back and relax. Close your eyes, and enjoy the taste of rich peanut butter covered in creamy chocolate. You can barely detect any cannabis in these 3 little truffles, but it’s in there. You feel it after about 20 minutes. You are getting very sleepy…very sleepy. You are now sunken into the sofa, and your muscles are fully relaxed as you fade into a deep sleep. 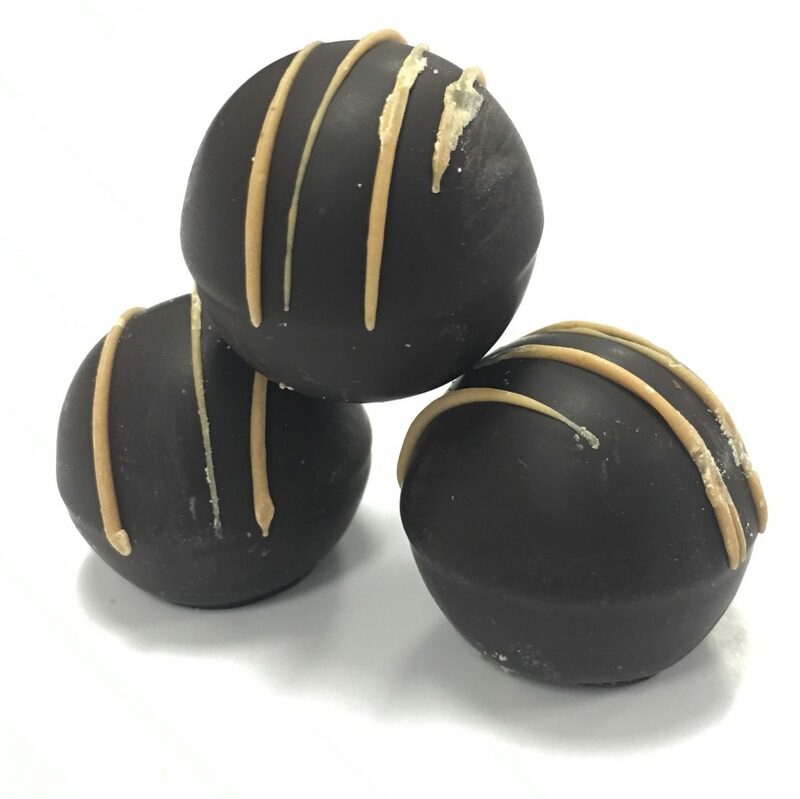 Wait that’s me, I’m hypnotized by the Peanut Butter Truffle by Evergreen Organix.